Traveling usually means turning off mobile data on my phone so I won't be charged an arm and a leg for roaming fees by my phone company. 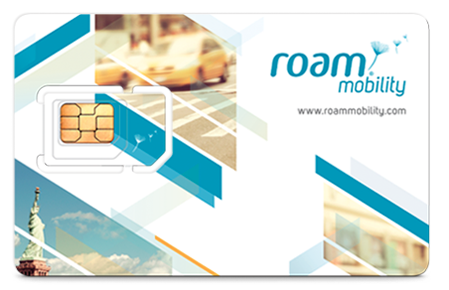 That need not happen anymore - I have found a solution to keeping me connected while in the US: Roam Mobility, a prepaid wireless service for Canadians traveling to the states. 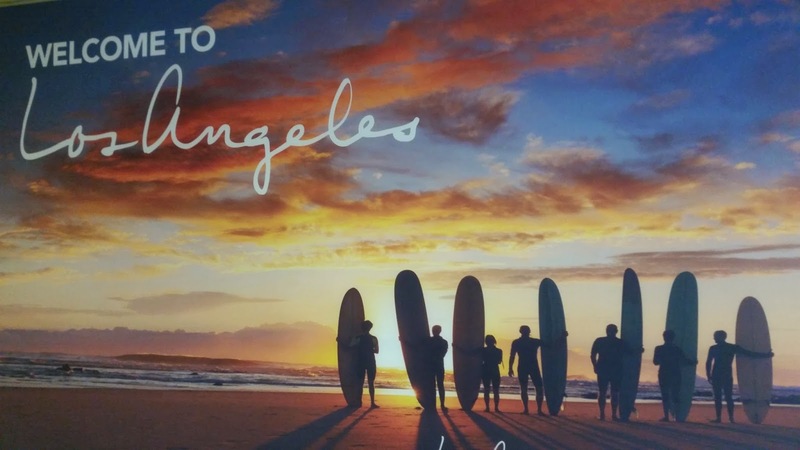 I flew to Los Angeles in the first week of April and signed up for the Talk+Text+Data plan for 8 days, which included unlimited calls to Canada and the US. The great thing about Roam Mobility is that you get all your data up front. You get 400MB of data for each day purchased, so 3.2 GB was plenty for an 8 day trip! I like how the SIM comes with an "adaptor", which allows you to use it in all type of phones! 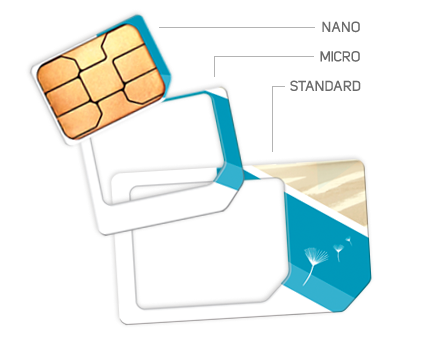 It is very easy to set up the SIM to work with your current phone. You just need to activate your SIM card online, which then generates a US phone number for your use. What was weird was a stranger’s name showed up in caller ID. The number must have been in use previously. This certainly confused my relatives when I called them! But this was a minor hiccup. Prior to traveling, select the plan you want and the number of days you need service for, including the start date. When you are in the US, pop in the SIM and you will automatically be connected directly to Roam Mobility's US network thereby eliminating any roaming fees! Hurray! When I was in Los Angeles, I was relying solely on mobile data as the Wi-Fi on my mobile device was not working at all. Roam Mobility made it easy to check email, make updates on my social media accounts and access apps like Uber and Google maps. If it weren't for Roam Mobility, I wouldn't have been able to call for an Uber and would have been stranded at Disneyland...not that being stranded at Disneyland would be so bad! I’m very dependent on data day to day, especially when traveling out of the country. How else was I supposed to find how to walk from the hotel to the nearest attraction? Roam Mobility's coverage was excellent. I was even able to get a signal when I went to Paso Robles for a wedding, farther out in California. Roam Mobility was very easy to use and such a convenience since you can do everything yourself, without having to add upgrades to your existing phone plan. Phones are also available to buy for $49.95 if you don’t have an unlocked phone. Are you traveling to the US soon? Want a chance to win a Roam Mobility Breeze USA Travel Phone with a SIM card and 7 days of unlimited USA talk and text? Roam Mobility is giving a prize bundle to one lucky winner each week until May 15, 2015 - so there are four Breeze Phone prize packs up for grabs. Enter for your chance to WIN now! Disclosure: Roam Mobility covered the cost of the talk+text+data plan for the 8 days I was in the US. I bought SIM card myself. No other compensation was received. The opinions expressed in this post are entirely my own and have not been influenced in any other way.